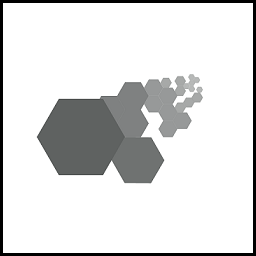 DOSSIER-Cloud is a 3–year project that proposes a series of coordination and support actions for promoting research in the area of Software Engineering for Distributed Systems development. 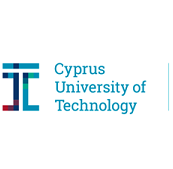 It brings together two internationally recognized scientific groups from the Netherlands (University of Tilburg – UvT) and Italy (Politecnico di Milano – POLIMI) that collaborate with Cyprus University of Technology (CUT). The aim of DOSSIER-Cloud is to facilitate transfer of scientific knowledge and expertise, as well as of best research practices from UvT and POLIMI to CUT and ultimately strengthen the research and scientific profile of the partners in the relevant area. 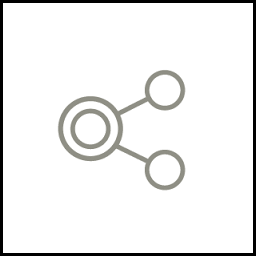 DOSSIER-Cloud implements a series of coordination and support actions for transferring knowledge and exchanging best practices in the research area of Software Engineering for Distributed Systems development. 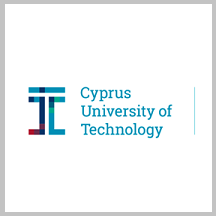 It brings together two internationally recognized scientific groups from Netherlands and Italy that collaborate with Cyprus University of Technology (CUT) so as to increase CUT’s research capacity and prowess, by investigating a number of significant topics in the field of interest. 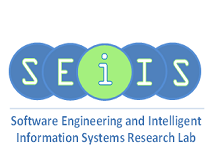 It is envisaged that a number of high-quality research outcomes will be defined during and produced after the duration of the project; this will enable CUT to significantly increase its international standing in the research community, by both achieving related publications in top-tier scientific journals and conferences, as well as by producing new tools that will benefit practitioners in the software industry. Knowledge acquisition and transfer is achieved through personnel exchanges, site visits, organization of workshops and summer/winter schools with lectures and seminars, participation in international scientific conferences/workshops and establishment of strong links with the software industry. 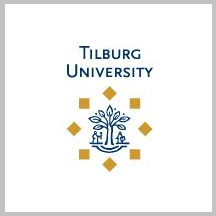 The research topics include novel DevOps oriented software life-cycle methodologies for distributed systems, as well as automation of certain phases or activities. Emphasis is placed on industrial involvement and practitioners’ engagement. The anticipated overall impact of this project is: (i) Improvement of CUT’s research capacity, significance of research outcomes,productivity and visibility, (ii) Increase in developer productivity, reduction of development effort and improved quality of software services. The results are expected to:(i) dramatically impact the way distributed software services and applications are produced in the near future, (ii) pave the way for software development organizations to become more agile when striving to adequately respond to clients’ expectations. Ensures that all project activities are performed efficiently in a coordinated and integrated manner, within schedule and budget and in a way that all scientific, technological and stakeholder’s expectations are fully met. Describes the actions to enable successful transfer of knowledge from the leading institutions to CUT for luxuriating CUT’s knowledge base on technical issues of the Cloud computing environment and distributed software services, DevOps principles and workflows, collaboration and communication issues in DevOps environ-ments, and motivation, leadership and people risk in DevOps teams, as well as gain expertise on open source tools and reuse of existing open source modules. Provides on-site hands on experience on distributed software systems development and operations environments delivered via visits of CUT’s staff in the premises of the two leading institutions. It also introduces actions to raise CUT’s scientific background so as to analyse and define metrics and measurement activities in such environments by exploiting the scientific knowledge and experience of the leading institutions through training activities and case analysis studies. Provides the mechanisms for elevating CUT’s scientific background and research potential that will enable its staff to pursue the goal of automating key phases or activities within the new development software process of WP2, including implementation and synthesis of distributed apps, their monitoring and assessment according to SLA criteria, their integration with the technical environment and the management of resources in the distributed environment. 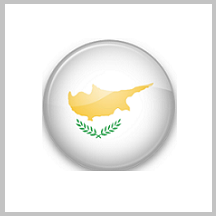 These mechanisms combine training sessions delivered in workshops and summer schools, as well as exchanges of staff in the participating countries. Suggests methods and actions followed by the leading institutions for developing the basis for experimentation and validation in joint activities with stakeholders. WP1 is responsible for the smooth operation of the project in terms of management. A strong management process and communication needs will be established within the consortium for better understanding the project goals. Furthermore, WP1 will guarantee the coordination between the partners to achieve the project objectives, meet the research targets and exchange knowledge and expertise within the time plan and the requested budget. Finally, it will ensure quality of the final results and deliverables of the project through adherence to quality and risk management plans. This WP aims to create a solid scientific background as regards methods to accelerate and control software development and deployment for distributed applications. CUT’s scientific knowledge and research abilities will be directed to aspects that will enable its team members devise in the near future a change-oriented software process for distributed development. The envisaged process places DevOps in the center of interest and produces new workflows that promote cooperation between DevOps teams and eliminate the dis-tinction in terms of role and job description between them. This process will follow the classic software engi-neering triptych consisting of a life-cycle model, the people that execute its stages and the tools they use. In this context a new life-cycle model will be proposed which will be used as the backbone of a DevOps-oriented production of distributed software applications that will offer elasticity, efficient change management, and rap-id deployment. 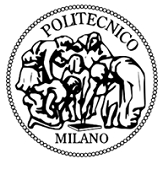 This WP aims to facilitate the transfer of knowledge and hands-on expertise on Cloud and distrib-uted software and hardware environment from UvT and POLIMI to CUT members so that the latter is able to deliver in the future a set of metrics for the development and operation of distributed software services and applications. Each metric will be associated with a certain measurement process. Measurements will include both characteristics of the software and factors pertaining to the technical distributed environment. 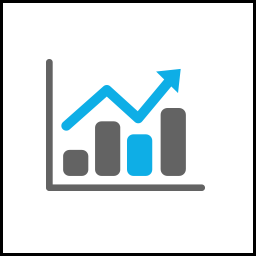 Definition of metrics and measurement activities will be examined from both the server and the client perspective, and will be directly related to the technical environment and the status of service operation in terms of quality indi-cators. 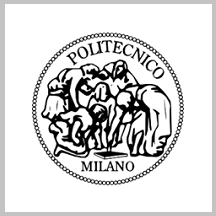 Therefore, the whole spectrum of parameters within the distributed technical and software environ-ment will be examined on-site utilizing the infrastructure of POLIM and UvT thus gaining also experimental knowledge. This WP aims to deliver new or extend current knowledge and expertise of CUT on the automation of certain activities within the development and operation of a distributed software service/application. The primary in-put of such automated tools shall be the readings and measurements of the distributed environment. There-fore, CUT’s knowledge capacity on these topics will be strengthened by utilizing the scientific background formed in WP3. CUT’s future research plans involve actions towards automatic monitoring and reconfiguration of the software services/applications and/or the settings of the distributed environment in which they operate. The corresponding tools will rely on Computational Intelligence and statistical machine learning algorithms de-scribed in Section 1, to offer cutting edge solutions to practical problems of performance and service delivery over the Cloud. 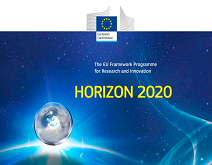 This WP aims to achieve the transfer of knowledge at the scientific level and the sharing of best practices for facilitating the development of collaborations with stakeholders and SMEs and securing their sustainable in-volvement. It also aims at investigating standardization processes for collecting and maintaining benchmark datasets, as well as on designing and performing objective experiments for validation purposes. 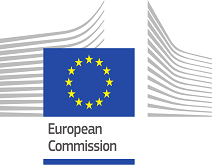 This WP presents how the work conducted in this project will be published and shared with the larger community of cloud computing; sections of the society that can benefit from this project are also identified. It will also produce regular reports for dissemination and exploitation, develop a web presence so that the public and relevant stakeholders can be informed about the project objectives, results, events, workshops and summer schools. The deliverables of the project are listed in the following table sorted by WP number. Some deliverables appearing in the lower entries of the table may have been completed and released and other in the upper rows may not. Each completed deliverable is indicated by a “√“ mark and can be downloaded by clicking on its title.